Tooth pain is a pain like no other, and when you have it you’re willing to do just about anything to get rid of it. This includes perhaps not thinking twice when your dentist recommends extracting the tooth that’s causing you pain. 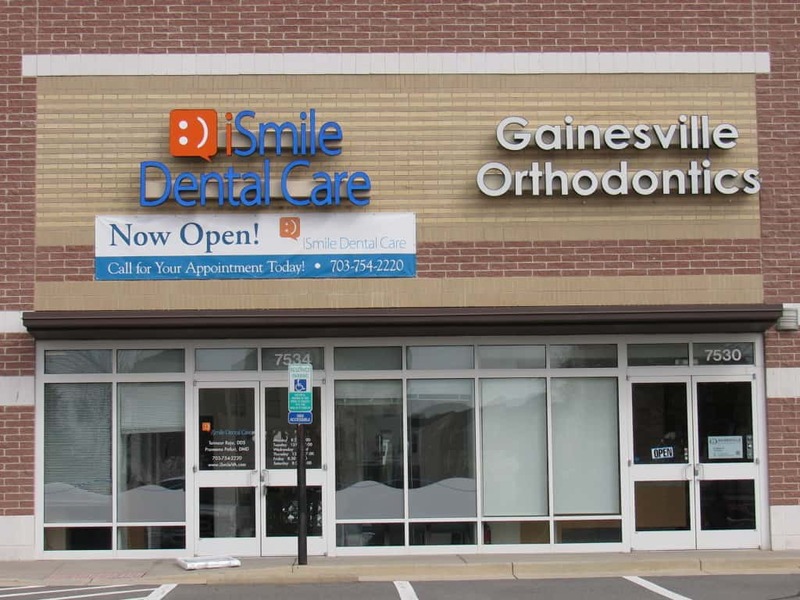 But our dental office in Manassas wants you to know that you may have another option that will both get you out of pain and save your tooth. Essentially, a root canal is a dental treatment that involves removing infection from inside the pulp of a tooth. 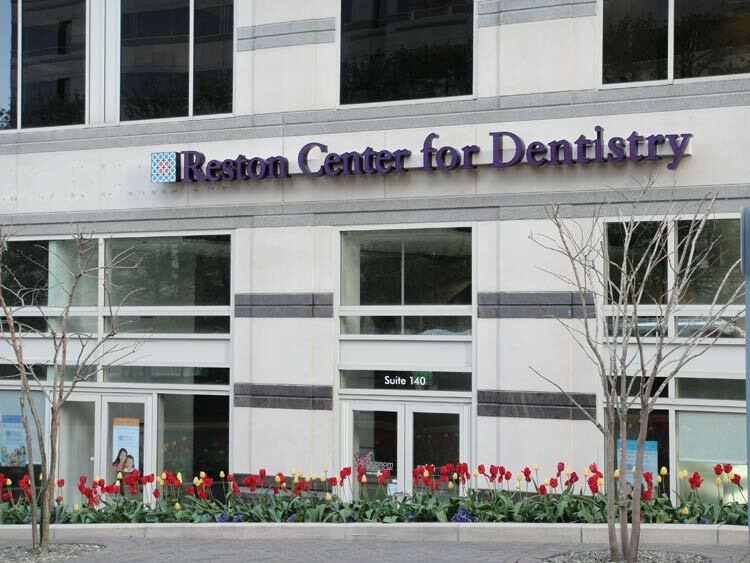 We understand that may sound scary, but the treatment is incredibly common and many patients report little to no pain. 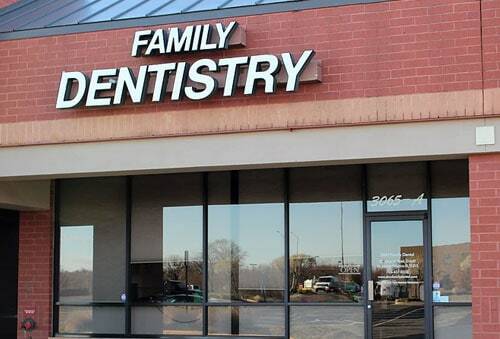 Your dentist in Manassas will start by thoroughly numbing the area. 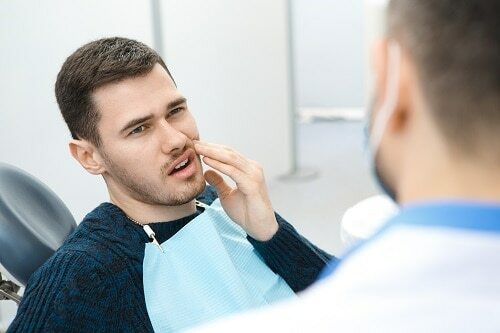 After the numbing agent takes effect, a tiny hole is made in the tooth and the infected material causing all your pain is removed. Your tooth may then be capped with a dental crown to keep it protected. 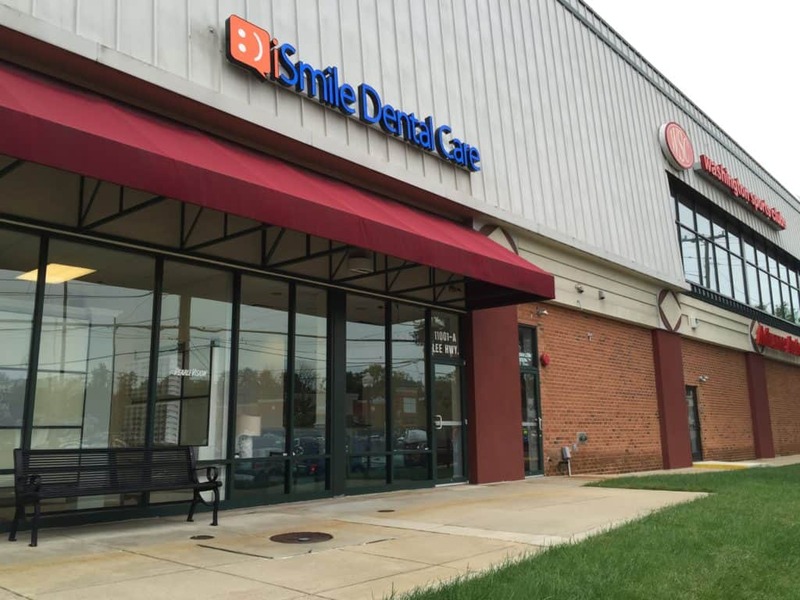 Maintaining regular dental appointments at our Manassas dental office can help you protect your smile and save your teeth from needing a root canal or an extraction. At these visits, decay can be caught and treated early before it has a chance to affect the roots and cause pain. Call to schedule an appointment today. 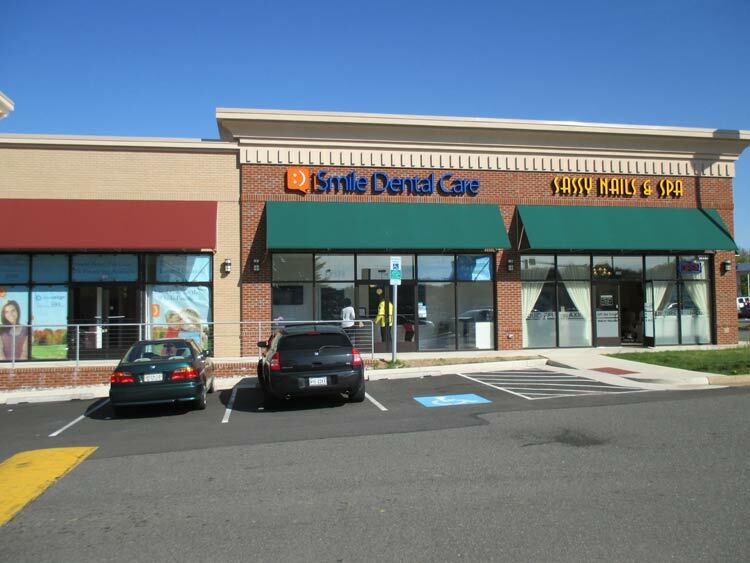 iSmile Dental Care has four dental offices in Northern Virginia including in Manassas, Reston, Gainesville, and Fairfax.